Discover Kuala Selangor’s famed paddy fields and explore the traditions and cultures of its local community. This day trip starts with a visit to the local fish market, where you experience the leisurely local sea-faring life and witness a treasured fishing tradition of generations past. Then, make a wish and hope for it come true with a must-have visit to the popular Wishing Tree at Redang Beach. Thereafter, meander through lush paddy fields to the Chinese Nan Tian Kong Temple, which sits in the centre of this picturesque greenery. This temple is dedicated to the Taoist god of prosperity, a definitive highlight of your tour. 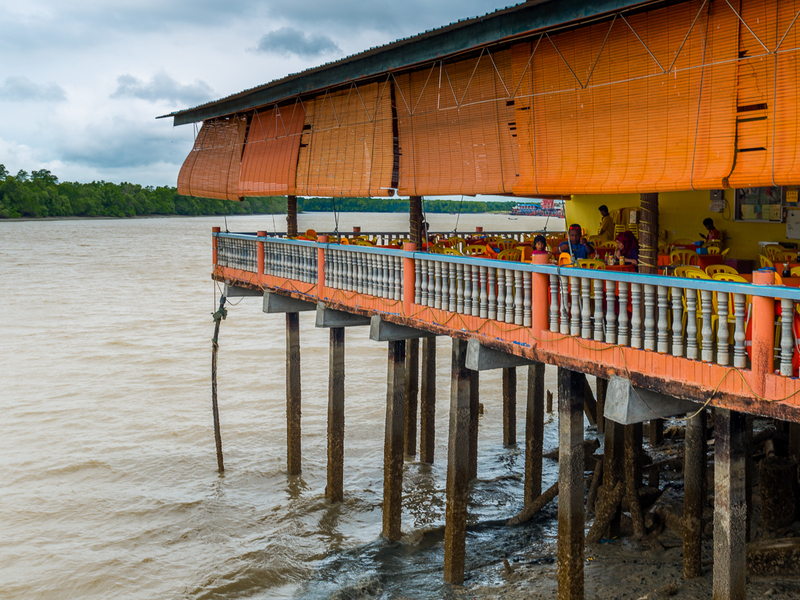 End your trip with a seafood lunch on a stilted restaurant, set along the scenic river of Kuala Selangor. RM998.75 nett per couple for in-house guests of Villa Samadhi Kuala Lumpur.